HÀ NỘI — The Việt Nam Union of Science and Technology Association has called for clearer tax guidance and policies for non-State science and technology organisations as they are required to submit tax reports and pay taxes like corporates even though they operate as non-profit organisations. Phạm Văn Tân, association deputy president said at a workshop on tax policies for the group yersterday the guidance would help them operate and fulfill their tax obligations properly. Tân said that science and technology organisations grew rapidly in recent years to meet the demand for national construction and development. On average, about 50 such new organisations were established yearly in Việt Nam. There are now 3,152 science and technology organisations in Việt Nam, of which, 1,666 are non-State. Tân said that the organisations usually faced difficulties in identifying legal entities, financing and taxing. 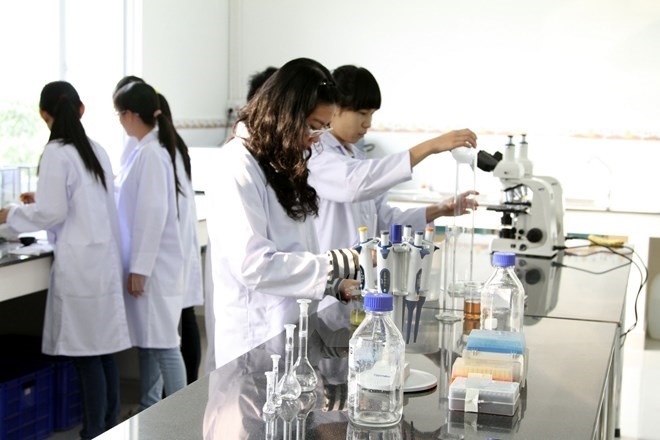 Hàn Mạnh Tiến, director of the Institute for Training & Research of Management (VIM), said tax agencies were unclear about science and technology organisations and usually classified them as corporates or public service units that had revenue. So, they had to complete and submit tax reports as a profitable corporation while they were non-profitable organisations, Tiến said. Many organisations complained that they faced difficulties in getting tax refunds, Tiến said. Nguyễn Kim Ngân, vice-director of Hà Nội-based Centre for Sustainable Rural Development, said non-State organisations faced tax-related difficulties because they operated in fields that also offer services. Ngân said that if an organisation registered to receive foreign funding and carry out projects, it was subject to personal income tax and value-added tax. But if an organisation registered to both receive foreign fund and offer services, it was subject to business licence fee, personal income tax, value added tax and corporate income tax. “Once fields of operation were clearly identified, the organisations would find it easier to deal with tax procedures,” Ngân said.